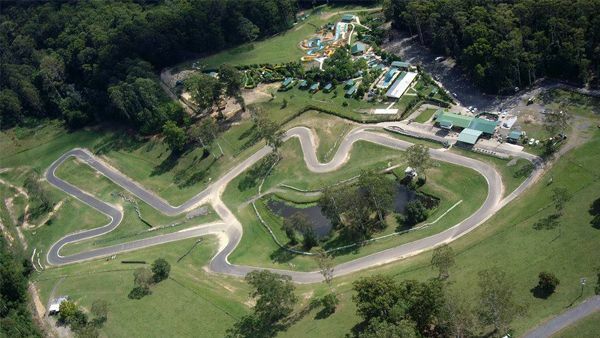 If your looking to hire Go Karts in Coffs Harbour then Raleigh International Raceway is rated the number 1 track in the southern hemisphere and a great spot to go Go Karting while staying in Coffs Harbour. Surrounded by bush land and set in a natural amphitheater just 15 minutes south of Coffs Harbour your first impressions on the track with be awe inspiring. Race your friends and family around the track and see who’s really the best driver. Enjoy a bit to eat at the cafe while you watch the action or take a tour on BIG FOOT for some muddy 4WD action. Raleigh raceway is located in Raleigh which is just a short 30 min drive from Smugglers On The Beach. Make a day of it and check out some of the fabulous beaches around Repton and Urunga while your out that way or even incorporate it with a day trip the Bellingen.